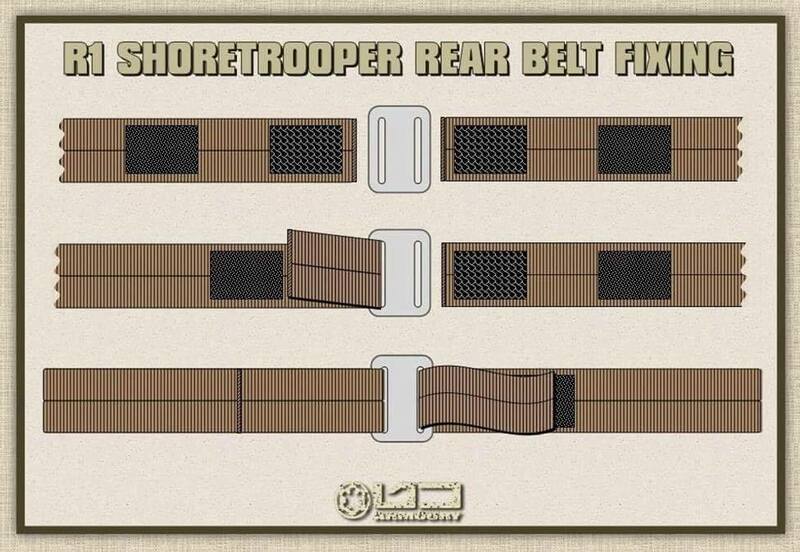 Shoretrooper and Tanker Belts. 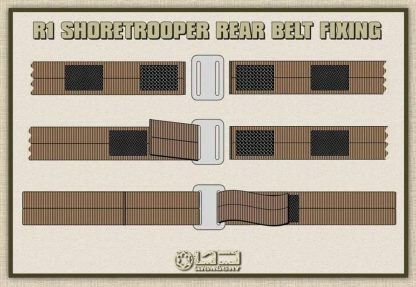 Brown for “grunt” and “Captain” Shoretrooper versions. 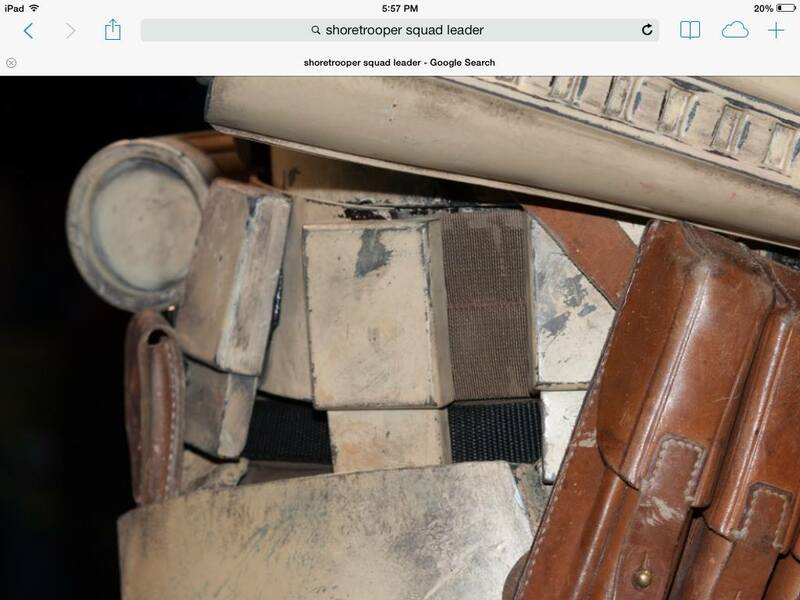 Black for “Squad Leader” Shoretrooper version and Tanker. 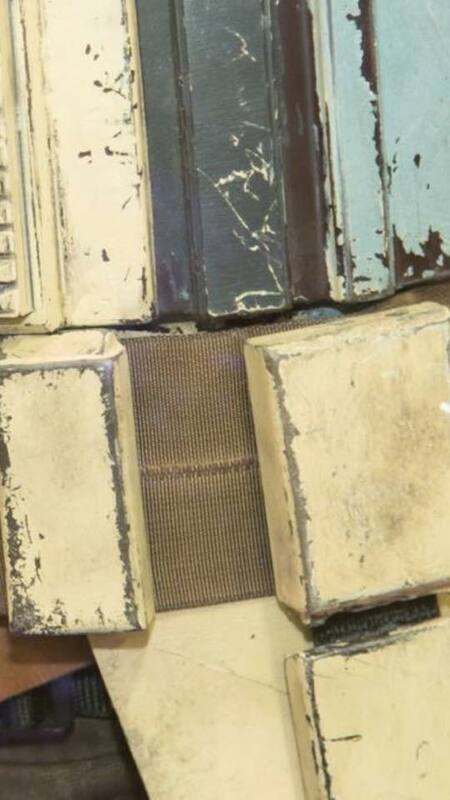 ***All Shoretrooper and Tanker belt orders include the metal belt slide. 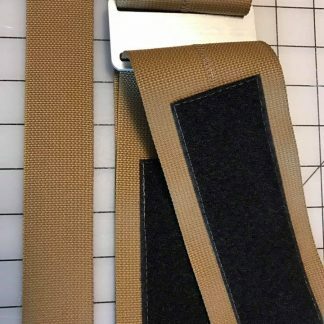 The brown belt orders also include the extra strap for wrapping the “Pringles” can. 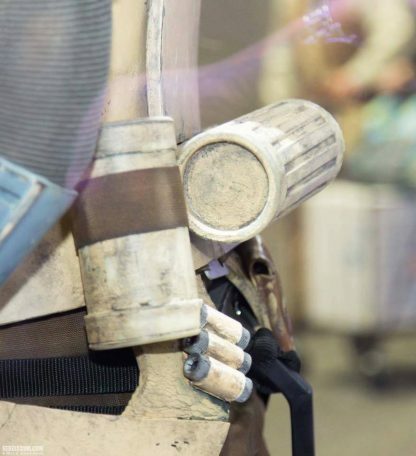 With the help of fans and their meticulous close-up, high-quality photos of the Shoretrooper costumes on display at comic cons, we were able to determine how exactly the belts were constructed. 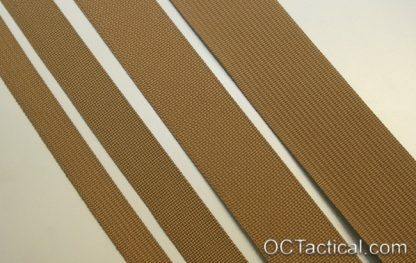 The belts are made out of two 1.5″ wide mil-spec nylon straps “zigzag” threaded together to make a 3″ wide belt. 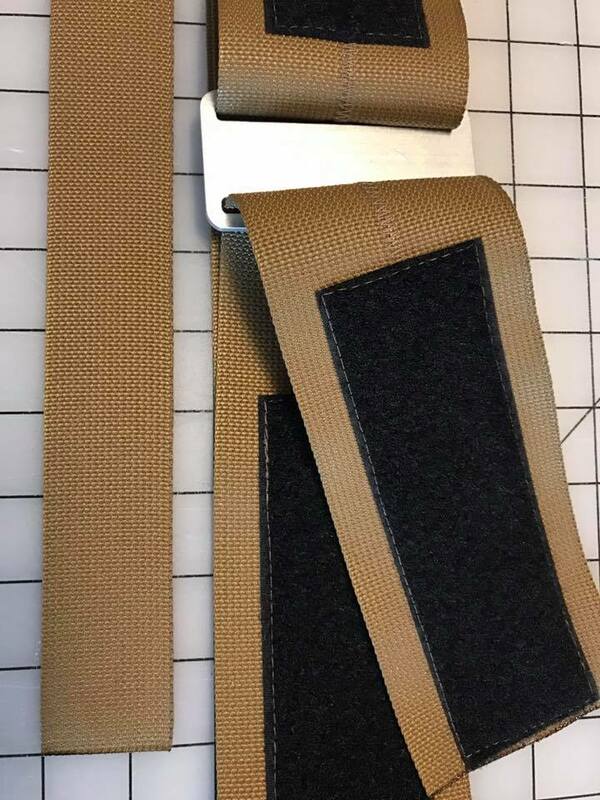 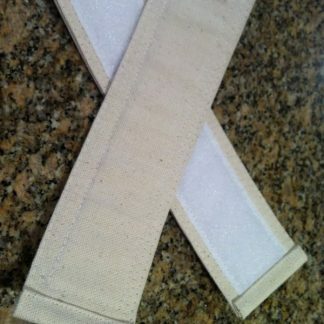 The back of the belt has a double-overlap design, with a metal belt slide and fastened with Velcro on both overlapping ends. 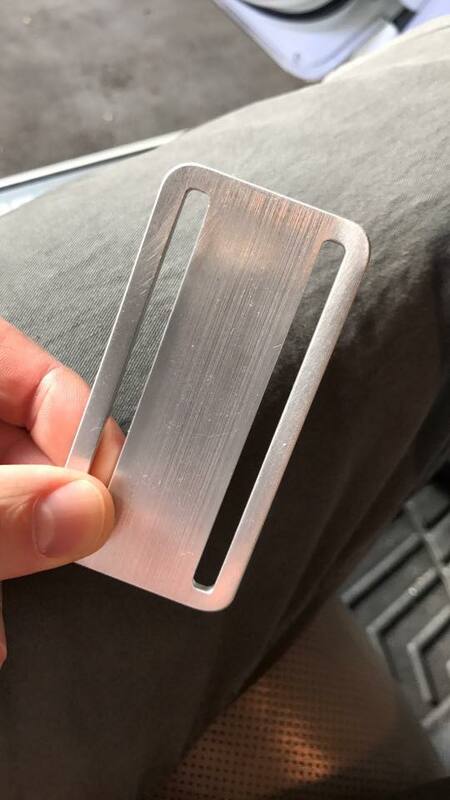 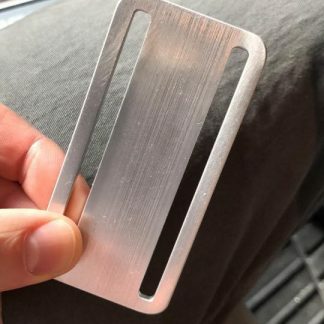 The metal belt slide is CNC’d out of 1/8″ thick stock aluminum, and its dimensions were created using the fan photos and known measurements (knowing the belt is 3 inches wide)… making it as movie accurate as possible. 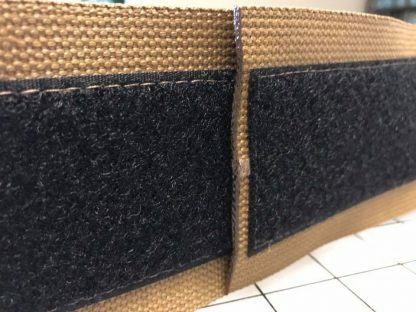 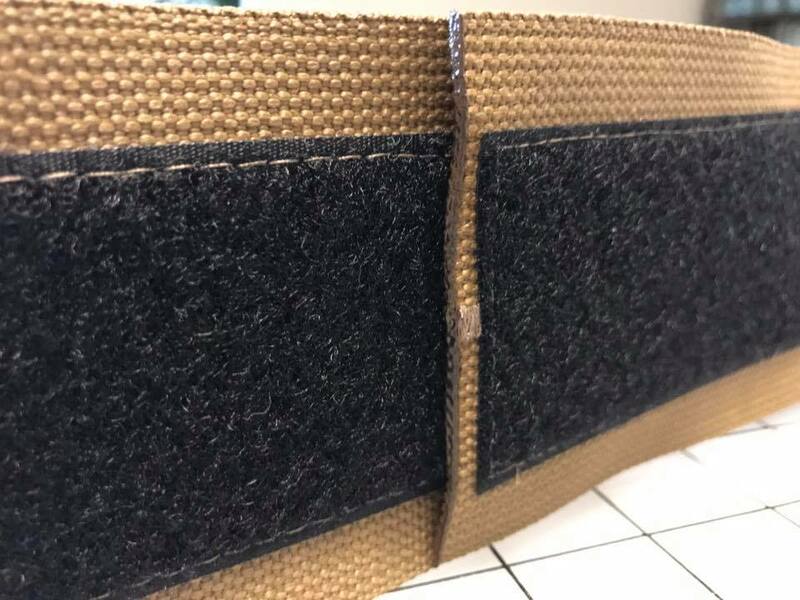 Our backside of the belt is made with exterior facing loop Velcro for those wanting to attach the back canister armor piece with adhesive hook Velcro (adhesive hook Velcro not included). 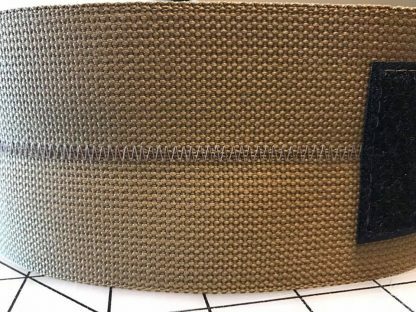 The brown version of the belt comes with a 10″ long strap to wrap around the “Pringles” canister. 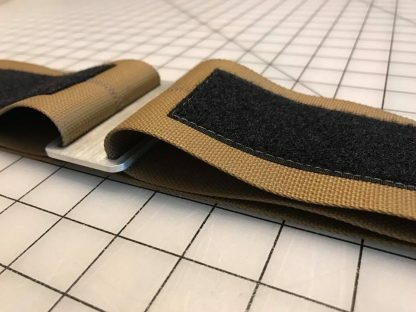 *All belt orders automatically include the metal belt slide. 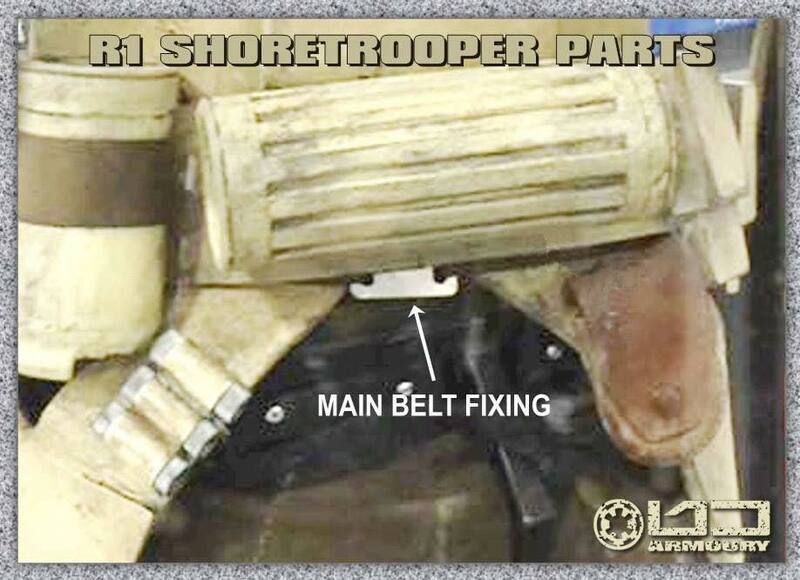 The belt goes over your abdominal armor. Look for a “notch” close to the bottom of your abdominal armor which is where the belt lies (refer to posted product pictures for reference). 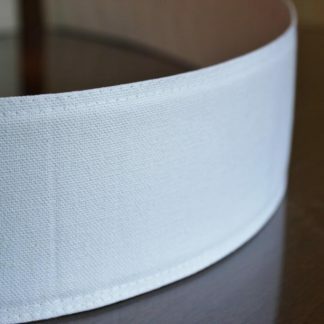 Select your size in the drop-down menu based off of only your abdominal armor waistline measurement. DO NOT add any length for overlapping, we take that into account when making the belt.